“Dancing With the Stars” pro Kym Johnson and “Shark Tank” judge Robert Herjavec are officially waltzing into married life after announcing their fairy tale engagement over the weekend. Herjavec said the romantic proposal was still “a little awkward” despite all of his elaborate plans. It’s safe to say Johnson was overwhelmed in the whimsical moment her husband-to-be popped the question with her stunning 6.37-carat ring. But the surprises didn’t end there for the “Dancing” couple. They were eliminated one week shy of the semi-finals in the competition, but their love certainly blossomed. Now the world is anxiously awaiting their first dance as husband and wife. 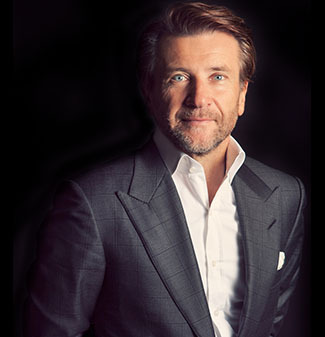 “So much pressure,” Herjavec joked.